Dealing with family friction, the school bully, and the discovery of girls, Jared seeks refuge in Lavascape, the hottest new Internet game around. But, there’s something creepy about how addicting the game is and how troll-like Jared starts to become in real life. 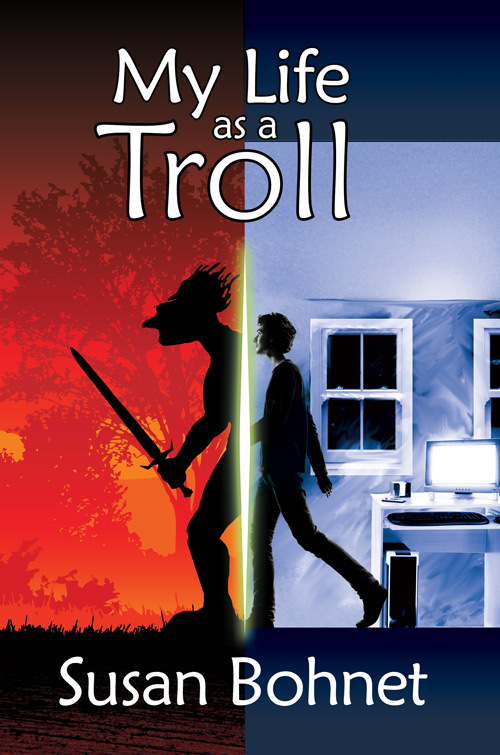 My Life as a Troll is an engaging romp into the world of online gaming, through the escapades of Jared, who is doing everything humanly, and sometimes not humanly, possible in his real and fantasy quests.